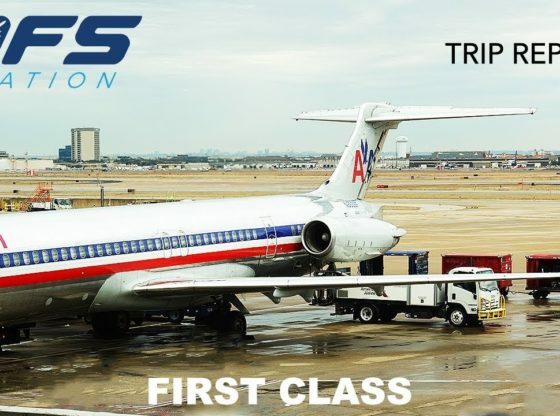 On February 21, I flew one of American’s aging MD-80s from Dallas, TX to Memphis, TN. Even though these aircraft have stuck around longer than expected, they are set to be retired by the end of the year. I’m not looking forward to it because I love these “Mad Dogs”. California State University, Fullerton signin for students and employees. Enter username and password.